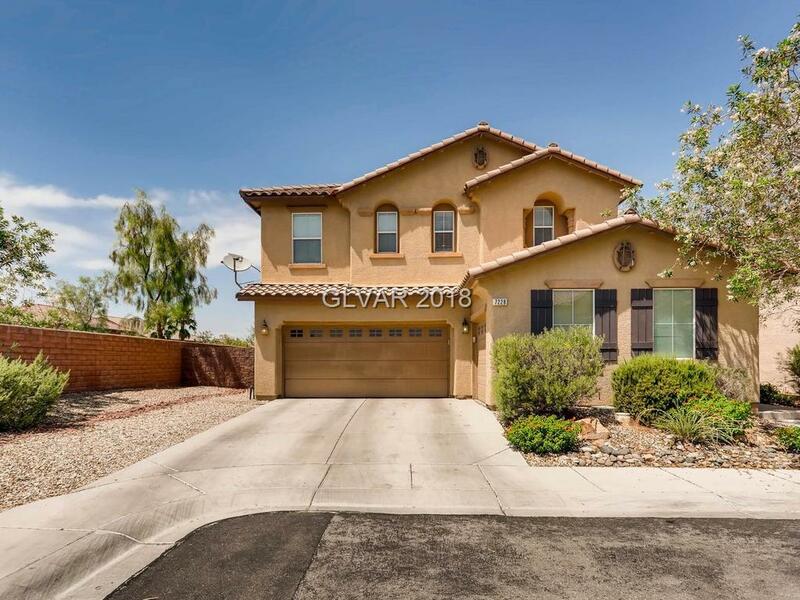 Great open, 2 story home located in the Mountains Edge Community. Spacious floorplan with an open kitchen, fireplace, walk-in closet in Master bedroom. Possible small RV parking or additional parking on property.